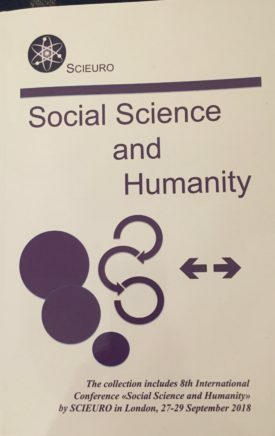 8th The International Conference “Social Science and Humanity” 23-29 March 2019. 8-я Международная конференция “Наука и человечество” 23-29 марта 2019 года. 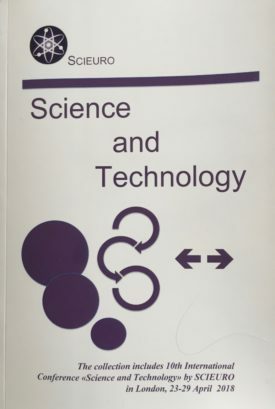 14th International Scientific and Practical Conference “Science and Society” 23-28 February 2019. 14-я Международная научно-практическая конференция “Наука и общество” 23-28 февраля 2019 года. 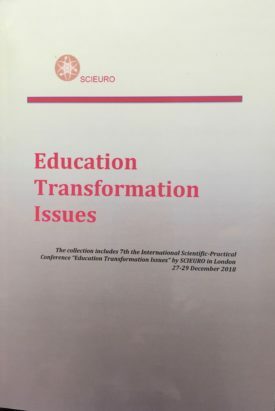 7th the International Scientific-Practical Conference “Education Transformation Issues” 27-29 December 2018. 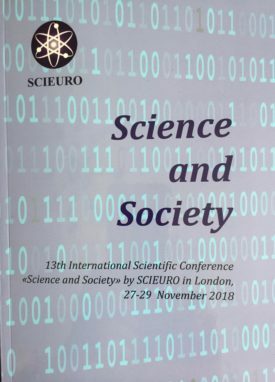 13th International Scientific Conference Science and Society 27-29 November 2018. 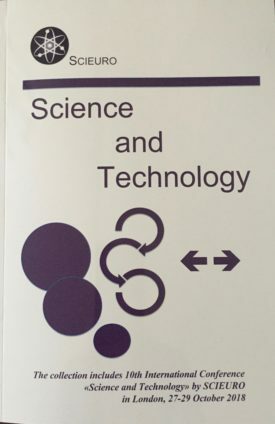 10th International Conference “Science and Technology” 27-29 October 2017. 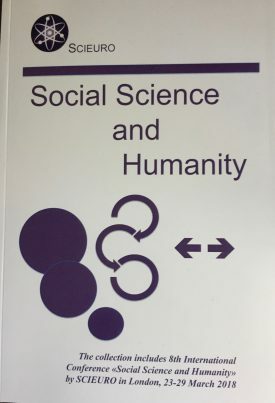 8th The International Conference “Social Science and Humanity” 27-29 September 2018. 8-я Международная конференция “Наука и человечество” 27-29 сентября 2018 года. 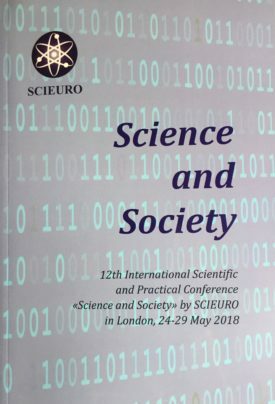 12th International Scientific Conference Science and Society 24-29 May 2018. 8th The International Conference “Social Science and Humanity” 23-29 March 2018. 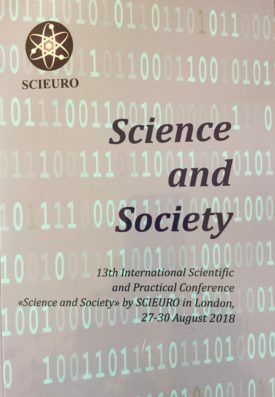 1th International Scientific and Practical Conference “Science and Society” 23-28 February 2018. 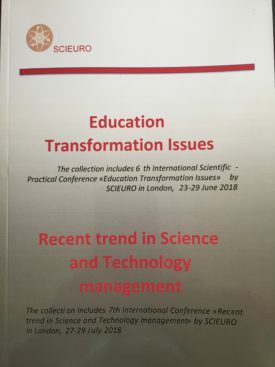 8th International Conference “Recent trend in Science and Technology management” 23-29 January 2018.